Traveler.com is wholly owned by TripX, USA, Inc. a Florida Corporation, and is a consumer facing crypto-friendly discount travel aggregation platform. 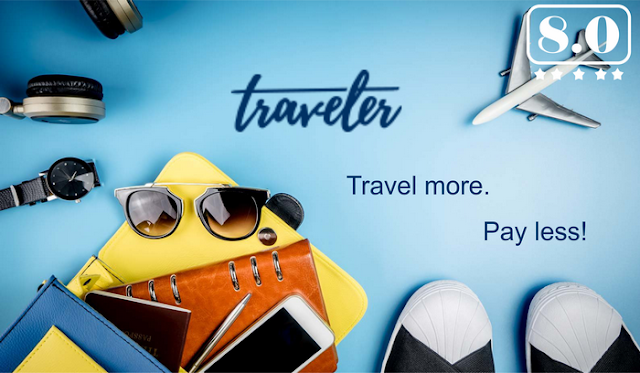 Traveler.com offers lower prices on travel products and services to consumers than traditional outlets through an internal real-time crypto to fiat exchange and use of the native Traveler utility token (“TVLR”) on the site. Traveler.com is wholly owned by TripX, USA, Inc. a Florida Corporation, and is a consumer facing crypto-friendly discount travel aggregation platform. 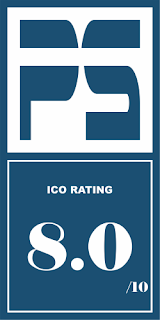 Traveler.com offers lower prices on travel products and services to consumers than traditional outlets through an internal real-time crypto to fiat exchange and use of the native Traveler utility token (“TVLR”) on the site. TripX, Inc. is a Travel Technology Company launching a Blockchain for the Travel Industry facing suppliers and resellers in the Travel Industry. Traveler.com will launch with an impressive array of discounts that will offer significantly lower costs than other Online Travel Agencies (“OTAs” e.g Expedia, Booking.com), and these offers will significantly improve and expand as more suppliers adopt the solutions provided by TripX. Traveler.com evolves today’s $7.6 trillion global travel industry by accepting cryptocurrency and including the use of its own TVLR token. Savings ranging from 15% to 50% are passed onto our corporate and individual travel customers, securing future business and the most competitive travel market possible. The rapid development of cryptocurrency and blockchain technology is impacting global industries at every level. Yet the travel industry remains an area with vastly untapped potential. Approximately $390 billion per year is spent by customers and companies on unnecessary fees and back office logistical inefficiencies across the travel sector. Despite the existence of OTA’s, such as Travelocity, Priceline, and Expedia, higher costs continue to be passed onto consumers by way of bloated margins and increasing hidden fees. The expanding cryptocurrency market is now over $390 billion. As this new asset class becomes even more widely adopted, a more sophisticated customer, eager to embrace new technologies and global experiences through travel, has emerged. 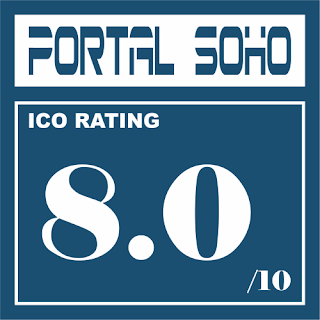 Research shows that between 2014 and 2016, coinciding with the cryptocurrency industry’s exponential growth, the total global economic impact of the tourism industry increased to $7.6 trillion1 per year, or more than 1/102 of global GDP. Public release of Traveler’s White Paper v2.0.